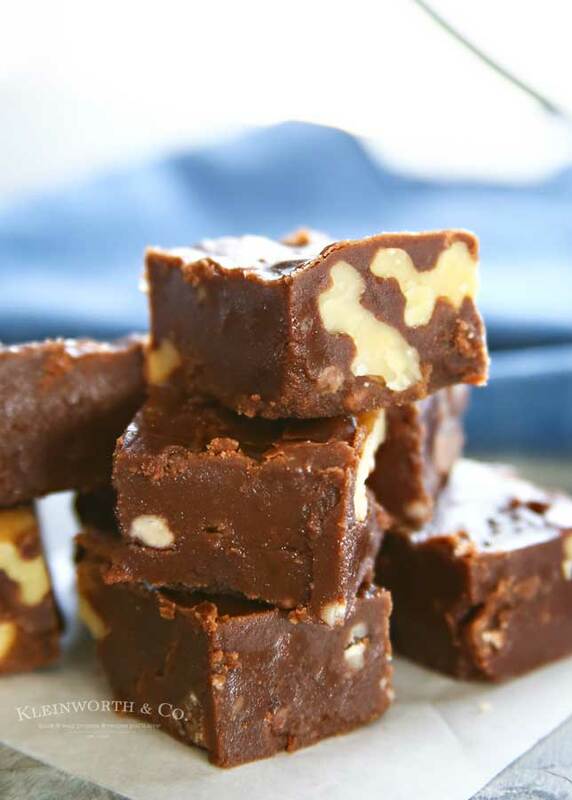 5-Minute Walnut Fudge is a classic holiday treat. Made in the microwave so you know it’s super easy. 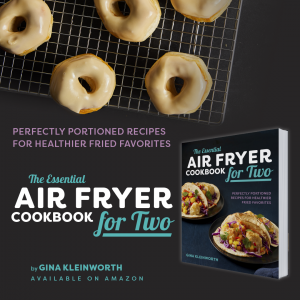 Perfect as a food gift for friends and neighbors. Do you love fudge? 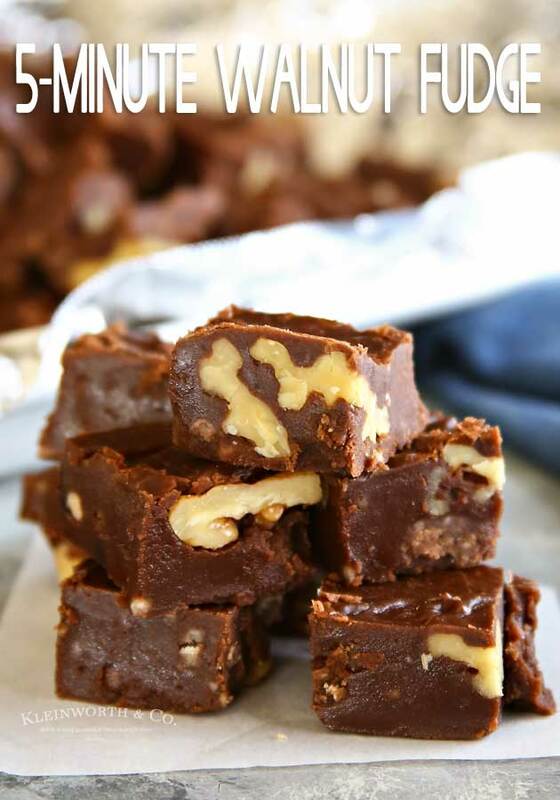 What if I told you that you could make fudge in just 5 minutes using your microwave? 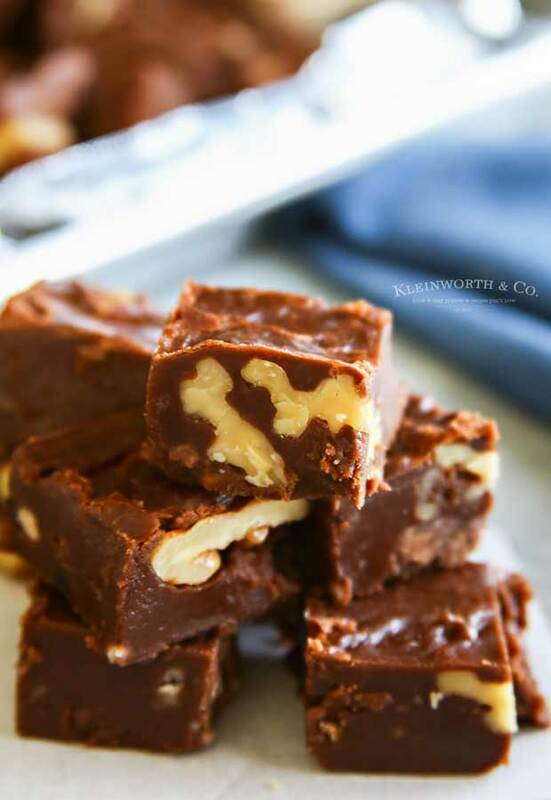 Yes- you certainly can with this 5-Minute Walnut Fudge! I have said it a lot, but if you are new here, then I must tell you. My mom was like the QUEEN of fudge. 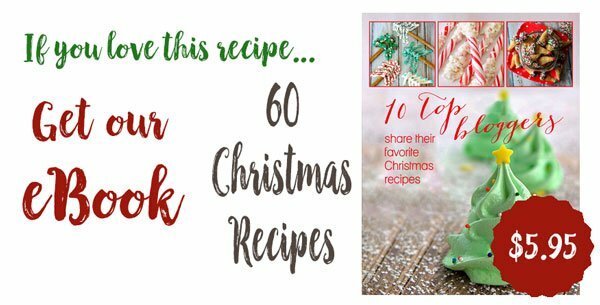 She had a bazillion recipes and we made fudge like little elves every holiday season. We literally made multiple batches of fudge each and every day during the holiday season because everyone wanted some. She made THE BEST FUDGE EVER and everyone we knew already knew that I put in their orders early. 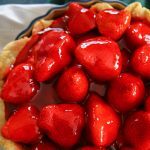 While she had easy recipes that called for just 2-3 ingredients and traditional recipes that are made on the stovetop with a candy thermometer, this particular one is made in the microwave. It doesn’t get much easier than that. Check it out. I’m sure that it COULD, but I have not played with the cooking time to see what the changes would be to do that. 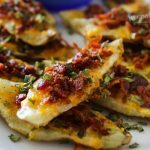 Because you are making it in the microwave, if you have half the ingredients, the cooking time would have to be reduced for this to still turn out creamy. I think one year we reduced it but cooked it for the same amount of time and the result wasn’t great. So the short answer is, I don’t recommend it. If you have too much- just pack it up and gift it away to everyone you know. 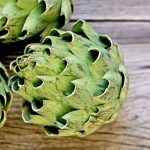 Can I use a different type of nut? Absolutely! This recipe is great with almonds and cashews. I have even made it with pistachios. So good! 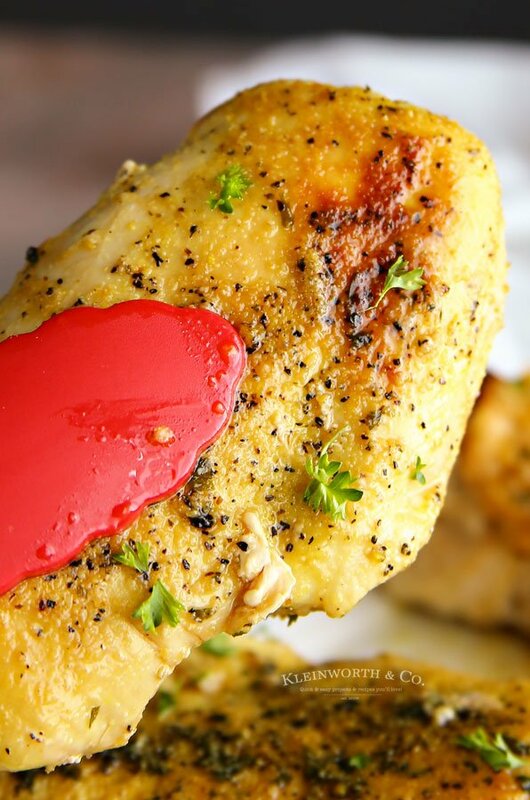 Can I use salted butter with this recipe? I don’t recommend doing that. 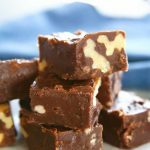 Not only does it change the taste of this fudge, but the salt content will also change how the other ingredients react to one another. Line a casserole dish with parchment and set aside. 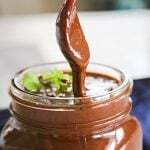 Combine confectioners sugar & cocoa powder in a large bowl. Add in milk, then butter. Microwave. Stir in nuts and vanilla and mix well. Spread out in prepared pan and let cool before cutting. 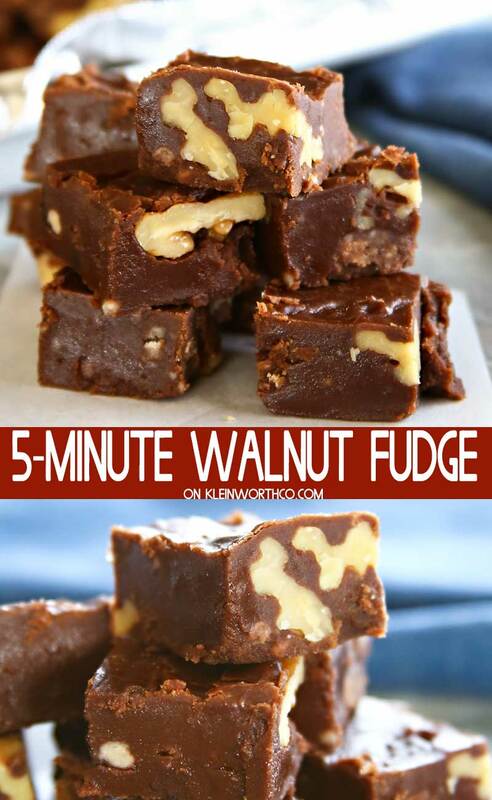 I’m telling you – this 5-Minute Walnut Fudge is so easy! 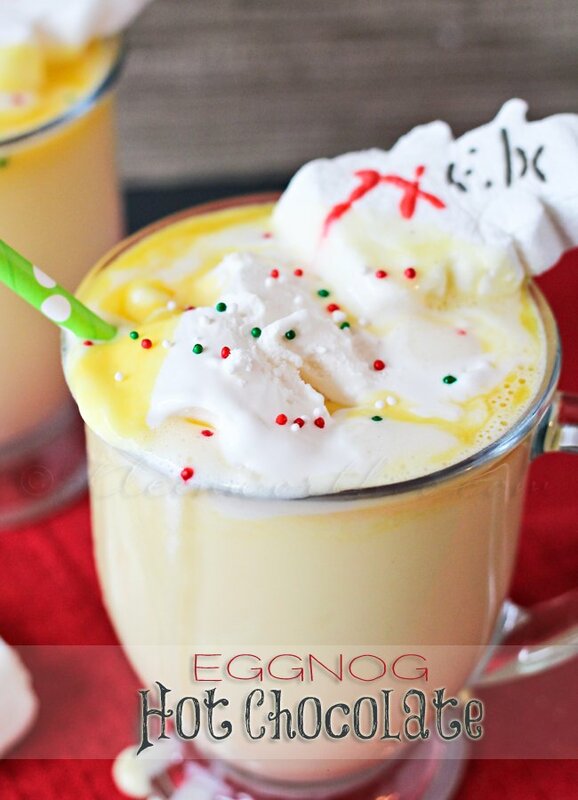 Looking for more great holiday recipes? 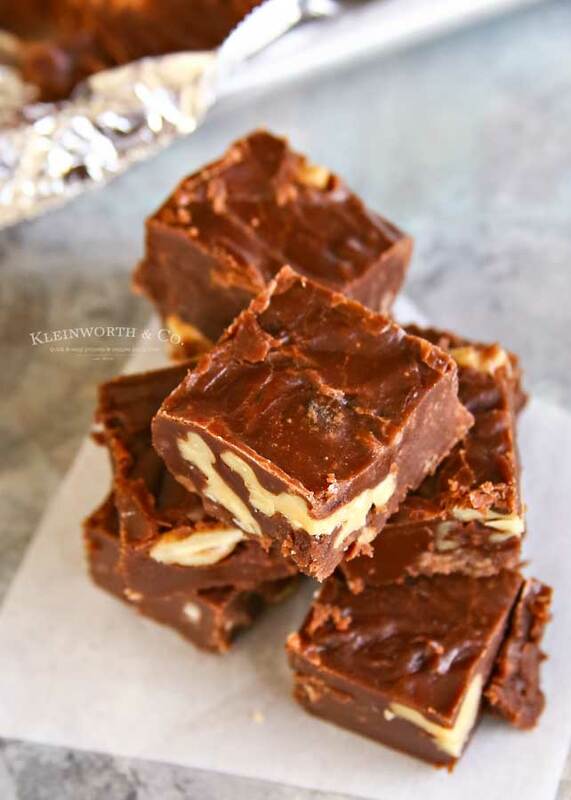 5-Minute Walnut Fudge is a classic holiday treat. Made in the microwave so you know it's super easy. 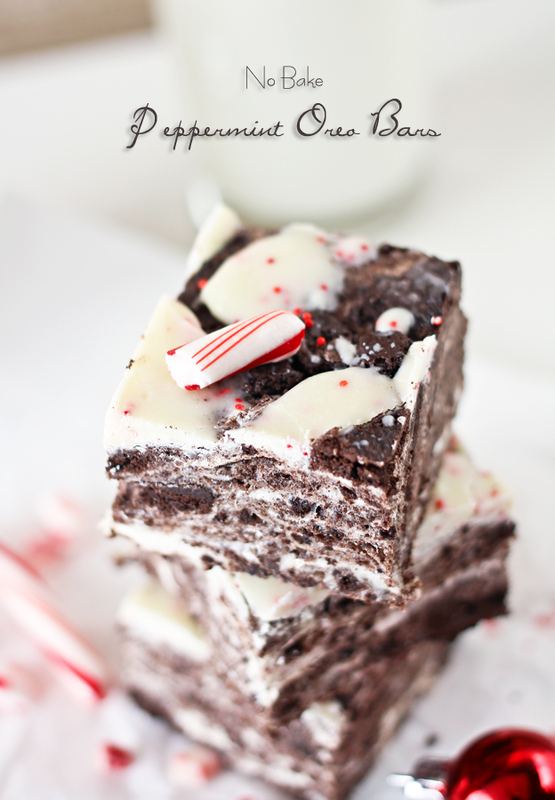 Perfect as a food gift for friends and neighbors. 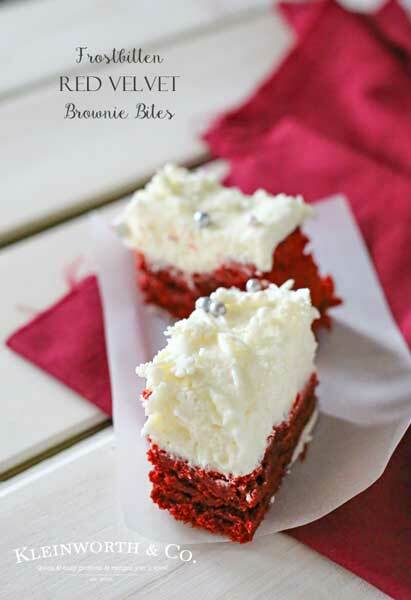 Combine confectioners sugar & cocoa powder in a large bowl and whisk together until no lumps remain. Add in milk, do not stir. Top with butter, leaving butter resting on top. Microwave on high power 3-4 minutes. Working quickly, stir until well combined. Quickly fold in nuts and vanilla and mix well. Spread out in prepared pan and let cool & firm up before cutting. Add in milk, so not stir. Is this a typo? Should it say, “do not stir”?